WHY: Looking for some good, young, American fun? 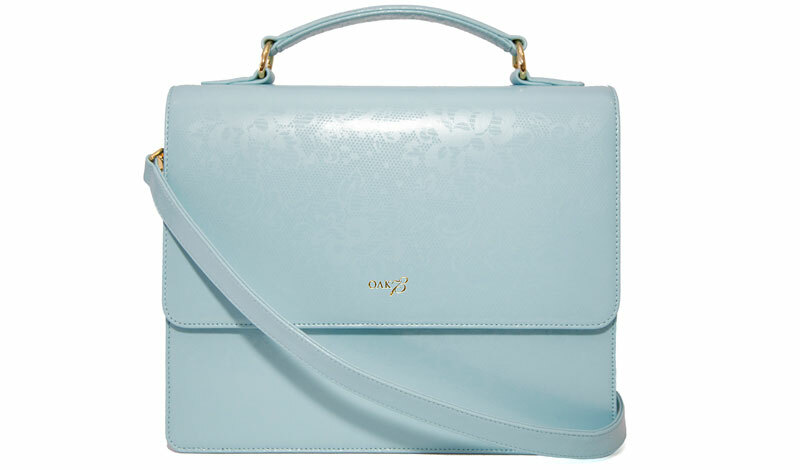 This little purse from Oak73 is the answer to all your accessories quest, bedecked in blue lace and all. Perfectly ladylike in structure, this bag should keep you looking fresh, even through the summer heatwaves. Bonus alert! This bag is 100 percent leather, made right here in the good ol’ U.S. of A, and it’s designed sustainably. That makes it three times as cute, right?